In this talk, Dr. Matthew Pettway will explore how nearly four hundred years of Spanish colonialism and African enslavement invented the myth of white supremacy and nurtured the creation of another fiction, black inhumanity. The emphasis of his talk will be to define the power of antiracist thinking and to look toward the philosophical contributions of the formerly enslaved (and their descendants) in an effort to build a society based on democratic praxis. Dr. Pettway’s talk will provide context for the exhibition Roberto Diago: La historia recordada. 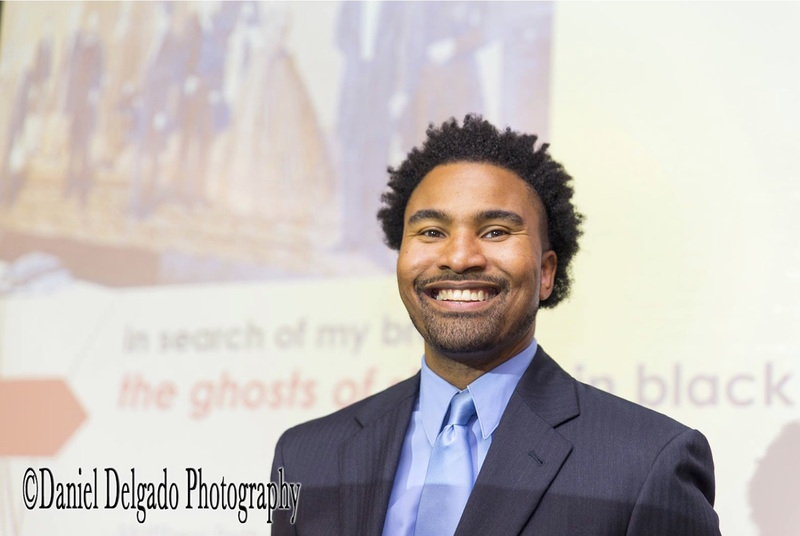 Matthew Pettway is a post-doctoral fellow in The School of Languages, Cultures and World Affairs at the College of Charleston where he teaches Spanish and Latin American and Caribbean Studies. Dr. Pettway completed his doctorate in Hispanic Cultural Studies at Michigan State University in 2010. He has taught at Bates College and the University of Kansas in Spanish and Latin American Studies. At Bates College, he was also affiliated with the African-American Studies program. This semester, Dr. Pettway is teaching a course on the rich cultural and intellectual contributions of black Cubans in film, fine arts, literature and history. His book manuscript, tentatively entitled Black Cuban Literature in the Age of Conspiracy: Juan Francisco Manzano and Gabriel de la Concepción Valdés is under contract with the University Press of Mississippi. In it, Pettway argues that black poets used the symbolic language of Catholicism, Romanticism and Neoclassicism to represent African-inspired ideas of spirit and cosmos beneath the surface of the dominant aesthetic.